one of London's oldest and most beloved boozers. Located in the heart of Angel we have the perfect mix of great ales, live music, all live sport and a comfy inviting atmosphere. The premier League on the big screen at the OLd Red Lion!! all sky and bt sports football fixutres shown at the old red lion - and remember we have 2 big screens and a T.V in our garden, so you'll never miss any of the action!! The Old Red Lion Pub is a very welcoming pub to watch your favorite sport. If you would like to watch something specific that's not on our schedule, please just ask a member of the bar staff. Also keep in mind that you can reserve our snug, free of cost, which has it's own large screen. 80's Disco every first Friday of the month. 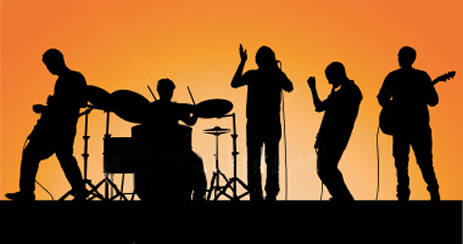 THE Best place to be on a friday may 3rd is the Old Red Lion Theatre Pub. we've teamed with award winning pieminister, bringing to islington the best pie, mash and peas. served all day till 9pm. click here for further details. Are you a Norwich fan in london?? 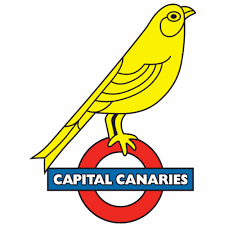 Here at the Old Red we have an affilation with the capital canaries! we will be showing all the games we can and we also sell merchandise and our owner is a massive norwich fan!! Come down and join the norwich day parties! !